Lineage. Constituted as 150th Fighter Group (Air Defense) and allotted to New Mexico ANG, received federal recognition and activated on 7 Jul 1957. Redesignated: 150th Tactical Fighter Group on 1 Apr 1964; 150th Fighter Group, 16 March 1992; 150th Operations Group on 1 Oct 1995-. Assignments. NM ANG, 1 Jul 1957; 150th Fighter Wing, 1 Oct 1995; 150th Special Operations Wing, 1 Dec 2013-. Stations. Kirtland AFB, NM, 7 Jul 1957-. Aircraft. 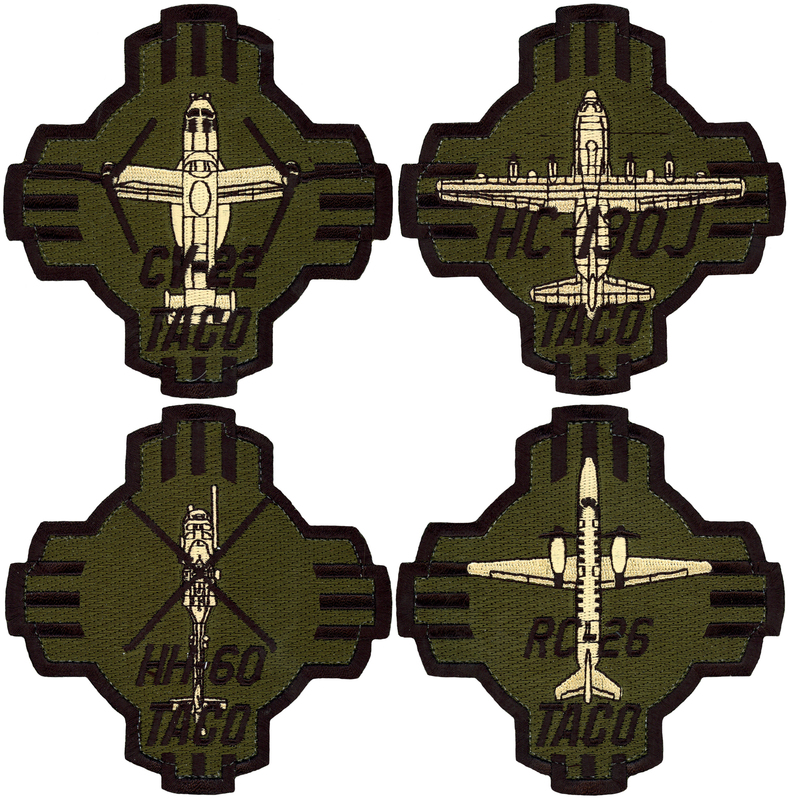 F-80, 1957-1958; F-100, 1958-1974; A-7D, 1974-1994; F-16, 1994-2013; RC-26, 2013; HC-130J, 2013; HH-60G, 2013-; CV-22, 2013-. Operations. Called to active duty as part of the Korean War call-up, Dec 1950-Nov 1952. Called to active duty for the Pueblo Crisis, Jan 1968. 188th Tactical Fighter Squadron deployed to Tuy Hoa Air Base, Republic of Vietnam, Jun 1968-Jun 1969. Partially activated in support of Operation Desert Storm, 11 Dec 1990-May 1991. Supported several deployments connected with Operation NOBLE EAGLE, 2001. Maintained a Defense Systems Evaluation (DSE) tasking, which provided fighter aircraft support to the US Army Air Defense Center and White Sands Missile Range. Special Operations to support both domestic and world-wide Combatant Commander taskings. Decorations. AF Outstanding Unit Award with V, 1969; 1989 & 1996. Distinguished Flying Unit Award, 1991; Outstanding ANG Unit, 1991; Spaatz Trophy, 1956; Winston P. Wilson Trophy, 1980.